We believe that awareness is the first step to combating human trafficking. Inform your community about this issue by booking one of our speakers to conduct an awareness training or to speak at an event. Schedule a speaker for an assembly, club event, a staff training, or other gathering. The Greenlight Operation team has spoken at colleges and public and private high schools and middle schools. We have presentations available for awareness events, trainings, class studies, staff trainings, and more. Our team would love to participate in your event to spread awareness about human trafficking. If you would like us to speak or setup a Greenlight Operation booth at your event, fill out the above form and email it to info@greenlightoperation.org. 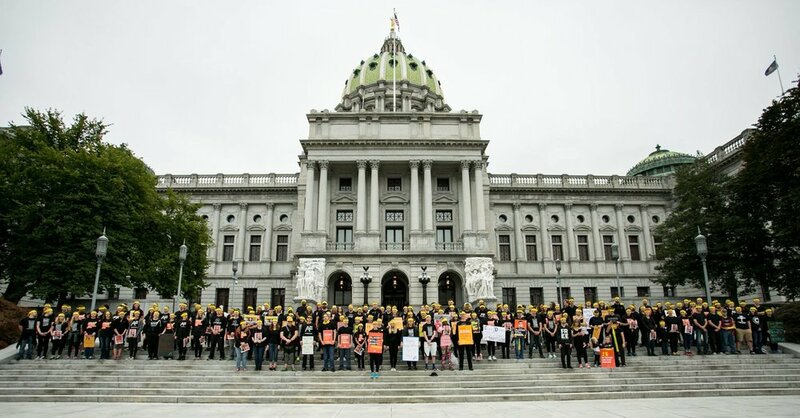 Luncheons, youth events, and small group gatherings are great ways to shed light on this dark issue. 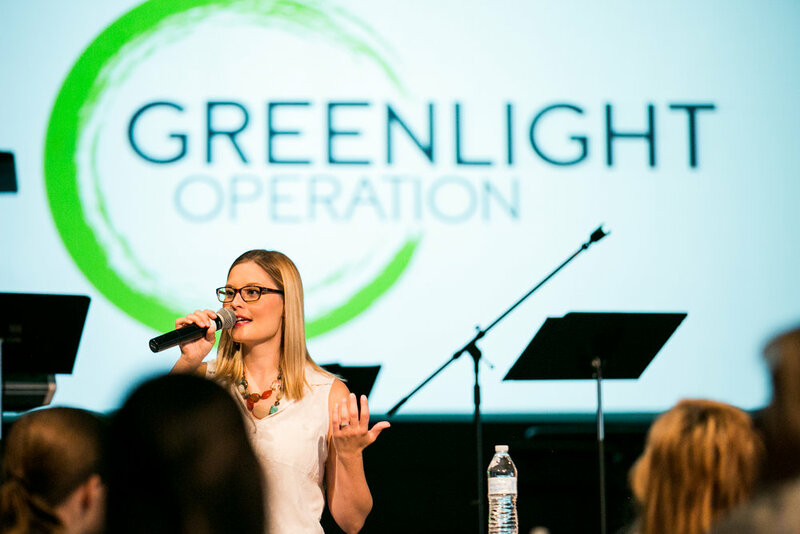 The Greenlight Operation team has experience with traveling and speaking at church gatherings. We would love to be part of your next one!